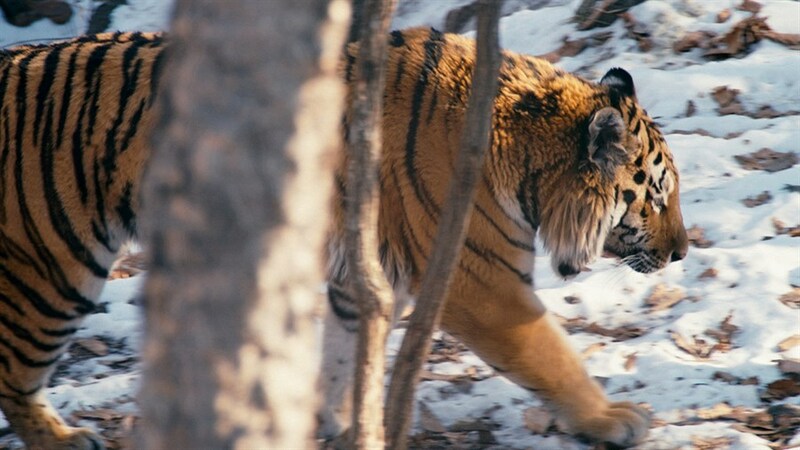 Be among the first to catch this riveting doc on the majestical tiger—often the subject of myths and folktales, poetry and art—at this special screening after its Sundance Festival premiere. Half a century ago, in the jungles of India, a young forest officer rallied the world to save tigers from extinction. Today, the creed is carried on in Far East Russia by the guardians of the last Siberian tigers, who risk everything to save the species. 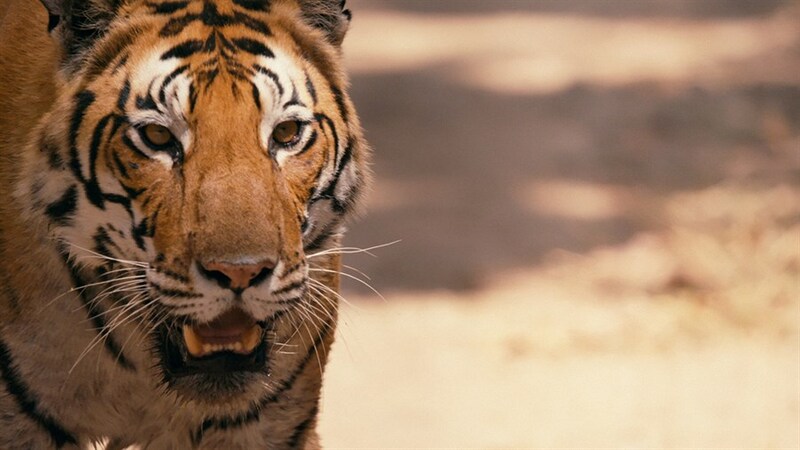 Directed by Oscar-winner Ross Kauffman (Born Into Brothels) and produced by Fisher Stevens (The Cove), Tigerland follows these two activists who have made it their mission to save this beloved animal.